Meet Community Lead Tami Wood who works at Jaguar Land Rover’s Innovation Labs in Portland, Oregon, USA. 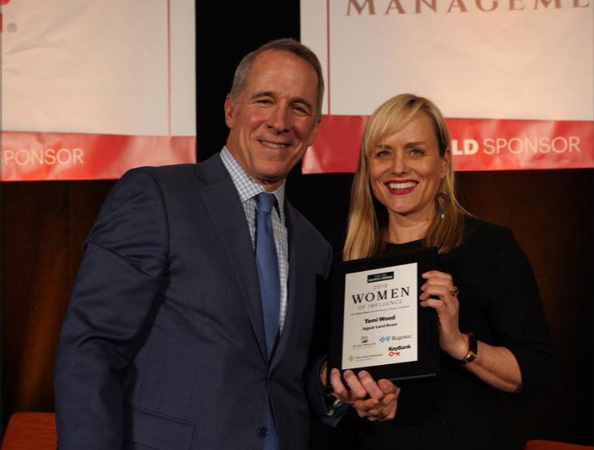 Last year, she received Tata’s North America Sustainability Award, and this week Tami was named an honouree at the Portland Business Journal’s Women of Influence event, in recognition for her outstanding contribution in inspiring and helping young people within the local community. 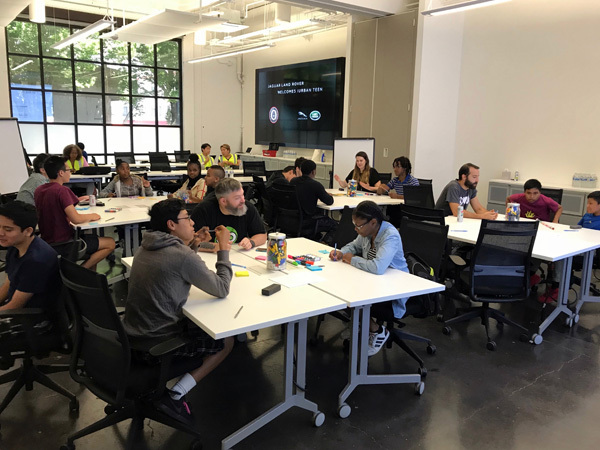 Tami has been running a large number of highly-regarded workshops in Portland designed to promote science, technology, engineering and mathematics (STEM) to a new generation. Typically working with youngsters aged between 12 and 17 years old, she has successfully developed a wide network of colleagues who volunteer their time and expertise to run the workshops. A further group of colleagues play their part by helping with security, catering, and offering audio visual support. All of this work is delivered without the assistance of a big budget, but Tami’s resourcefulness and determination is clear to see, and she has become very adept at ‘finding a way’ to make things happen. 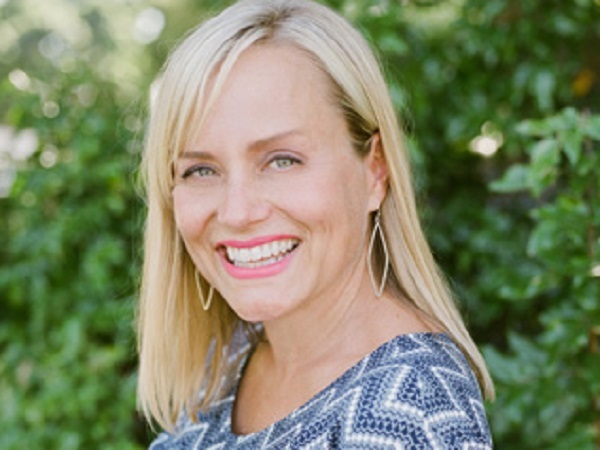 Born and raised in Portland, Tami has focused her time and efforts to help the teenagers in the city, who either come from low income areas or minority groups, or don’t have access to the best learning resources or facilities. “For the most part the students that are part of the programmes we run tend to come from low-income households or are part of under-represented communities,” she said. While the workshops Tami delivers, alongside other partners, have a strong practical element. When it comes to learning new skills, youngsters from less affluent backgrounds gain a better appreciation as to why these STEM subjects can be hugely beneficial in their futures. 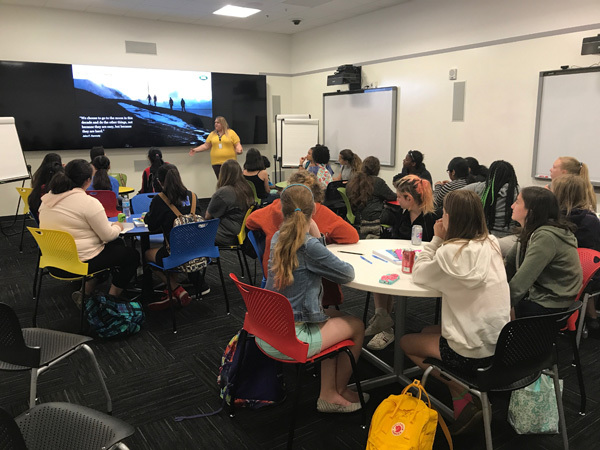 Tami talks passionately about offering a ‘pathway’ for the teenagers, and with Portland being dubbed the ‘Silicon Forest’ due to its large number of technology-based companies, these programmes offer a useful and extremely relevant route. The enthusiastic response from those taking part is a clear sign that the workshops are making learning fun as well. 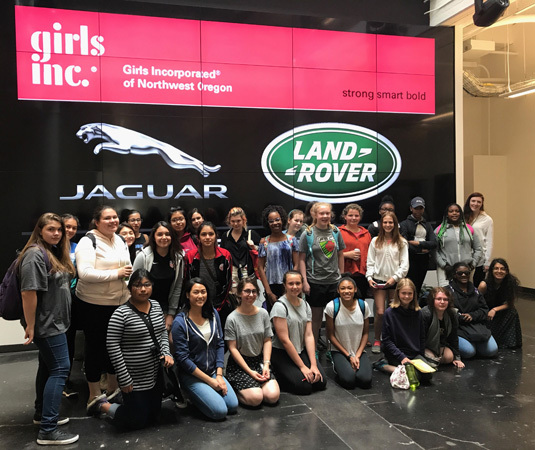 Tami recounts the story of a mother who was delighted and surprised that her daughter was going back to a summer program at Jaguar Land Rover for the third year in a row. 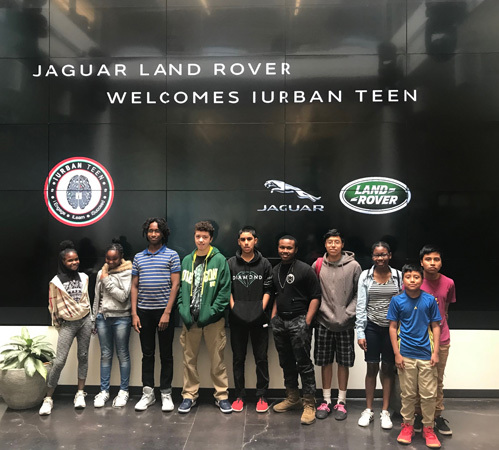 Beyond running these workshops and seeing so many youngsters progress, Tami is keen to explain that Jaguar Land Rover also greatly benefits by being seen to actively support and be a part of the community around it. “The company has a great reputation in the United States, but it is important we’re seen to work with communities that cannot necessarily buy our products,” she adds.